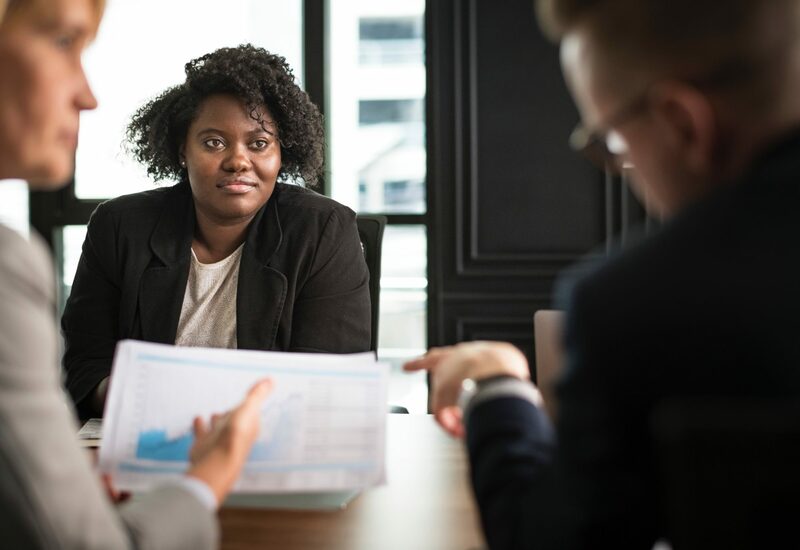 Earlier this year the Grant Thornton ‘Women in business: beyond policy to progress’ report revealed that only 29% of senior roles in South Africa are now filled by women. While this is a small improvement on previous findings, it’s important to note that 20% of local businesses still have no women at all in senior positions. What will it take to get to 50%? How can we as women tackle this disparity and drive change in South Africa? Lerato Ndlovu, who leads the Employment Equity and Transformation practice at Jack Hammer, says that the most important thing that a young woman just starting her career must do is to be deliberate in the job choice she makes. “Very often, young women focus only on getting the job, and are happy to be employed” she says. “It is important to plan where you want to be in ten years. You may not have the privilege of a choice of job opportunities and have to take the one you are offered, but this doesn’t change the exercise of planning the next ten years and breaking it down into three to four years stints. This will keep you focused on your end goal and avoid distractions of other job offers that don’t align to your plan”. Lerato describes how the first twenty years of your career are an investment in time and expertise that you reap in the second twenty years of your life. “Do this deliberately and consciously to reap the rewards of choice of job, company, and income when you reach midlife or even go the entrepreneurial route”. On this journey to the top you will no doubt experience sexism, racism, misogyny, homophobia, ambivalence, rude bosses, fake people, people ignoring you and having to do things you think are below your qualifications, she describes. character and resilience and how to work in diverse environments,” she explains.